We are a local, family-owned Denver seamless gutter company that installs only the finest quality gutters and downspout systems throughout Denver, CO at the most competitive prices. With over 29 years of experience — which includes installing tens of thousands of gutter systems in Colorado's unique climate — we are highly skilled and knowledgeable. No job is too big or too small, from completing a simple, straightforward jobs to the most demanding and complex one, we do it all. 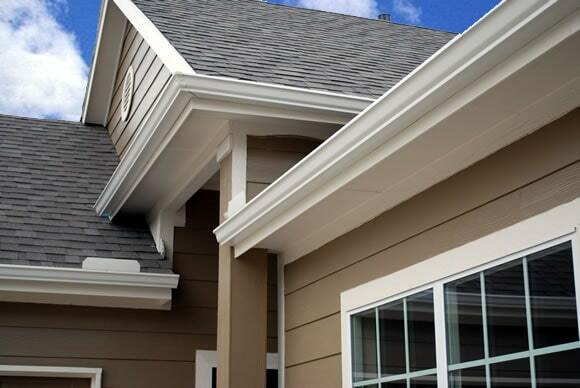 We provide gutter repair, cleaning, installation, copper gutters, custom gutters and more. Why Are Seamless Gutters Better? 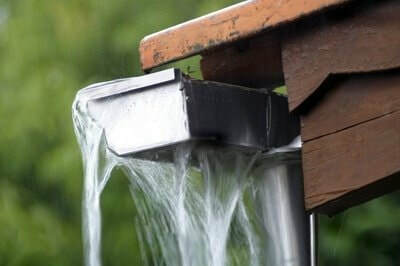 Gutters and downspouts may possibly be repaired without replacing the whole system. We offer re-sealing seams, re-pitching and replacing sections. 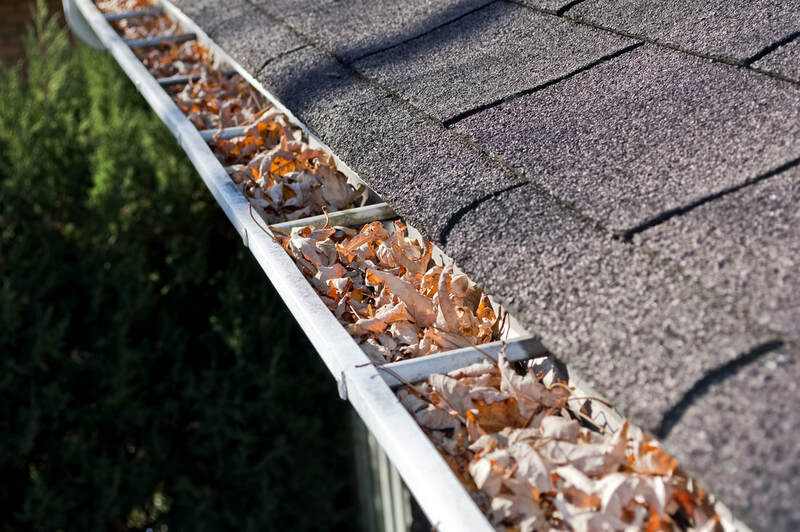 The best time to clean your gutters is in early Spring and Fall. Focusing on safety, we offer our gutter cleaning services throughout the year in the Denver Metro area. Our team of Denver gutter professionals is always ready to personally answer any questions you have. We’re also happy to help schedule a free consultation with one of our experienced estimators. Colorado Seamless Gutters has been serving the Boulder, Denver, Lakewood and Wheat Ridge gutter market for over 29 years. Use our form on the right to request an estimate, or give us a call!